A family practice physician, Dr. Leja has been providing care to patients in the Cheboygan area since 1983. She provides care to the entire family, from pediatrics to geriatrics. Dr. Leja sees patients at the Rivertown Medical Clinic. 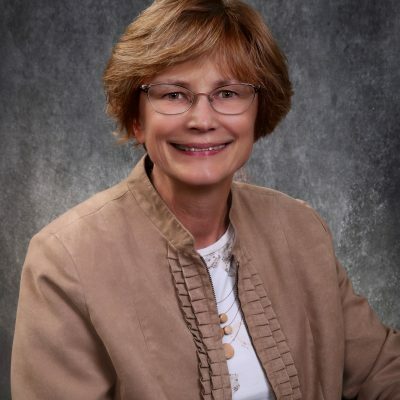 She also currently serves as president of the Michigan Association of Family Physicians (MAFP).